HEY YOU! Wanna Support Living Artists? 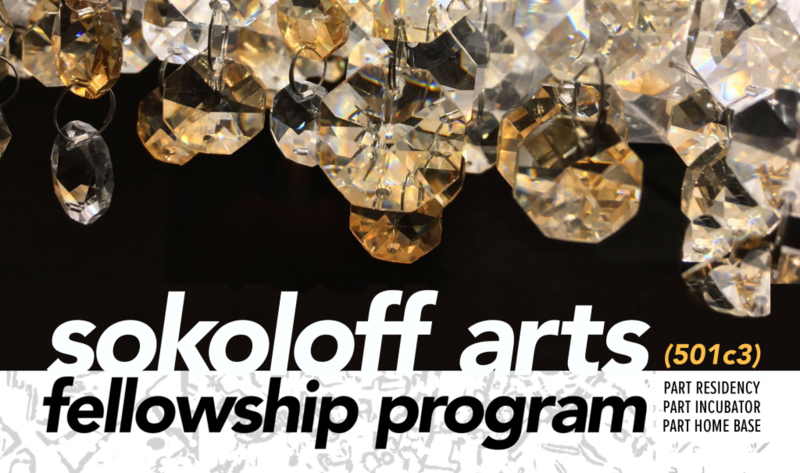 You can donate to Sokoloff Arts—we’re doing real things to support real, living artists.